For the past month, I have been talking excessively about Nas & Damian Marley’s new album Distant Relatives. To give you a bit of insight into just how much I love the album, check out my review here. I believe today alone, I played the album a good 4 times. Nas is one of the best MC’s around. His tenacity and voracious attack on the mic is what he’s known for. 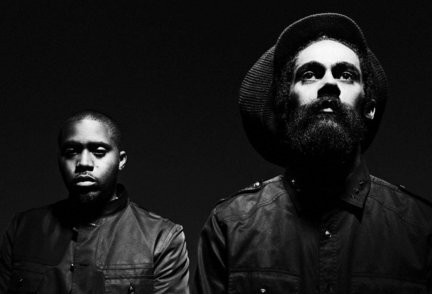 Damian Marley, the offspring of reggae great Bob Marley, is not a stranger to these shores. It’s a straight-up execution with Damian’s Jamaican twanged patois and spitfire delivery. Couple these two together and it is mayhem. One listen to Distant Relatives and I’m sure you will agree it is one of the best hip hop releases this year.